In November 2017, Naomi took on a new role as an ambassador for the International Nepal Fellowship (INF). Naomi and Darren previously served in Nepal for six years, with the INF. 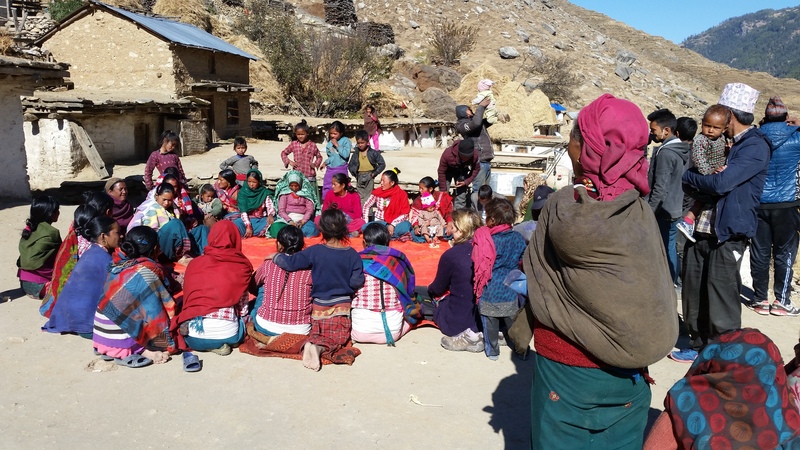 One of Naomi’s first tasks, after taking on the new role, was to return to Nepal and see the community development work, first-hand, in the more remote areas of Nepal, such as Jumla. It was amazing to hear so many personal stories of change and transformation! If you would like to invite Naomi to speak at your church about the work of INF, and the way God is at work in Nepal, please go to the contact page of this website.